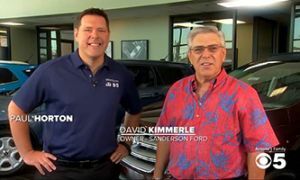 Sanderson Ford has been a consistent winner of numerous corporate and community awards as well as the "President's Award" for excellence since the award's inception. 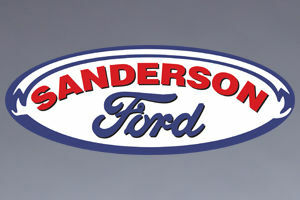 Sanderson Ford has enjoyed a wonderful relationship with our customers for many years. The reason is simple. We are members of the Phoenix community and, as such, we make every effort to maintain its goodwill. That’s why we are proud to sponsor Challenge to Champion on CBS 5. Together we share the inspiring stories of special individuals who fight against all odds to overcome their challenges to be a champion in our local community.